The philosophy of war examines war beyond the typical questions of weaponry and strategy, inquiring into such things as the meaning and etiology of war, the relationship between war and human nature, and the ethics of war. Certain aspects of the philosophy of war may overlap with the philosophy of history, political philosophy and the philosophy of law. Carl von Clausewitz, painting by Karl Wilhelm Wach. Perhaps the greatest and most influential work in the philosophy of war is On War by Carl von Clausewitz. It combines observations on strategy with questions about human nature and the purpose of war. Clausewitz especially examines the teleology of war: whether war is a means to an end outside itself or whether it can be an end in itself. He concludes that the latter cannot be so, and that war is "politics by different means"; i.e. that war must not exist only for its own sake. It must serve precious's novel War and Peace contains frequent philosophical digressions on the philosophy of war (and broader metaphysical speculations derived from Christianity and from Tolstoy's observations of the Napoleonic Wars). It was influential on later thought about war. Tolstoy's Christian-centered philosophy of war (especially his essays "A Letter to a Hindu" and "The Kingdom of God is Within You") was a direct influence on Gandhi's Hinduism-centered non-violent resistance philosophy. While Sun Tzu's The Art of War, focusses mostly on weaponry and strategy instead of philosophy, his observations are often broadened into a philosophy applied in situations extending well beyond war itself (see the main Wikipedia article on The Art of War for a discussion of the application of Sun Tzu's philosophy to areas other than war). Parts of Niccolò Machiavelli's masterpiece The Prince (as well as Discourses) and parts of his own work titled The Art of War discuss some philosophical points relating to war, though neither book could be said to be a work in the philosophy of war. Since the philosophy of war is often treated as a subset of another branch of philosophy (for example, political philosophy or the philosophy of law) it would be difficult to define any clear-cut schools of thought in the same sense that, e.g., Existentialism or Objectivism can be described as distinct movements. 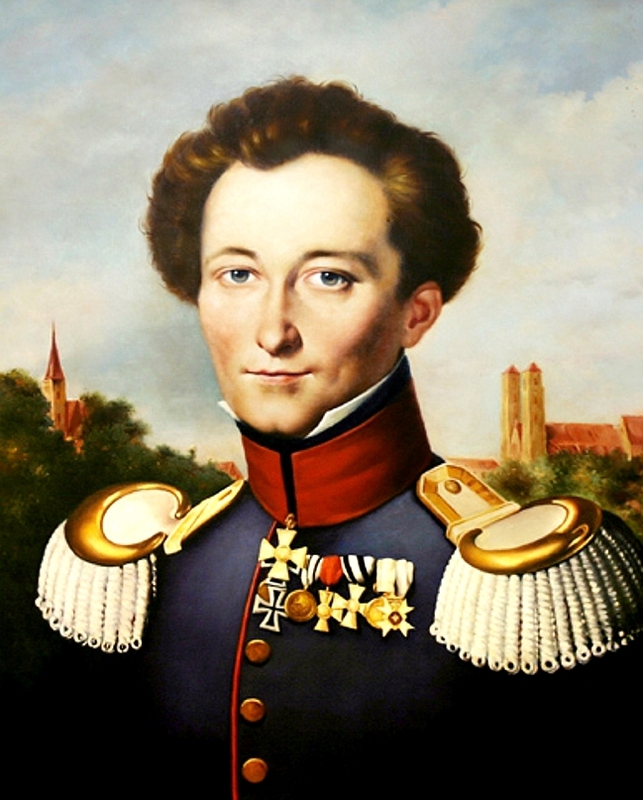 The Stanford Encyclopedia of Philosophy refers to Carl von Clausewitz is "the only (so-called) philosopher of war", implying that he is the only (major) philosophical writer who develops a philosophical system focusing exclusively on war. However, discernible traditions of thought on war have developed over time, so that some writers have been able to distinguish broad categories (if somewhat loosely). To put it metaphorically, in political philosophy war is compared to a game of strategy (like chess); in eschatological philosophy, to a mission or the dénouement of a drama; in cataclysmic philosophy, to a fire or an epidemic. Clausewitz views war as a rational instrument of national policy. The three words "rational", "instrument" and "national" are the key concepts of his paradigm. In this view, the decision to wage war "ought" to be rational, in the sense that it ought to be based on estimated costs and gains of war. Next, war "ought" to be instrumental, in the sense that it ought to be waged in order to achieve some goal, never for its own sake; and also in the sense that strategy and tactics ought to be directed towards just one end, namely towards victory. Finally, war "ought" to be national, in the sense that its objective should be to advance the interests of a national state and that the entire effort of the nation ought to be mobilized in the service of the military objective. He later characterizes the philosophy behind the Vietnam War and other Cold War conflicts as "Neo-Clausewitzian". Rapoport also includes Machiavelli as an early example of the political philosophy of war (On War, Rapoport's introduction, 13). Decades after his essay, the War on Terrorism and the Iraq War begun by the United States under President George W. Bush in 2001 and 2003 have often been justified under the doctrine of preemption, a political motivation stating that the United States must use war to prevent further attacks such as the September 11, 2001 attacks. Realists will typically hold that systems of morals and ethics which guide individuals within societies cannot realistically be applied to societies as a whole to govern the way they, as societies, interact with other societies. Hence, a state's purposes in war is simply to preserve its national interest. This kind of thinking is similar to Machiavelli's philosophy, and Thucydides and Hobbes may also fall under this category. Pacifists, however, maintain that a moral evaluation of war is possible, and that war is always found to be immoral. Some of them do not distinguish between free countries and tyrannies. Many of them disregard neither the conditions which determinate wars nor the conditions which prevent wars. Henry Ford and others were famous advocates of pacifistic diplomatic methods instead of war. Nonviolence, also maintain that a moral evaluation of war is a duty, and that war is always found to be immoral. Mohandas K. Gandhi, Martin Luther King and Leo Tolstoy were all famous advocates of power of truth, lawfulness, soft power, nonviolent resistance and civil disobedience methods instead of war and to prevent war. Gandhi said he disliked more cowardice than violence. Just War Theory, along with pacifism, holds that morals do apply to war. However, unlike pacifism, according to Just War Theory it is possible for a war to be morally justified. The concept of a morally justified war underlies much of the concept International Law, such as the Geneva Conventions. Aristotle, Cicero, Augustine, Aquinas, and Hugo Grotius are among the philosophers who have espoused some form of a just war philosophy. One common Just War Theory evaluation of war is that war is only justified if 1.) waged in a state or nation's self-defense, or 2.) waged in order to end gross violations of human rights. Political philosopher John Rawls advocated these criteria as justification for war. Clausewitz, Carl von, On War. Middlesex, England: Penguin Books, 1968. J. J. Graham translation, 1908. Anatol Rapoport, editor. Introduction and notes (c) Anatol Rapoport, 1968. Chanakya, Arthashastra , especially Book X "Relating to War". Discusses war along with philosophical/religious observations about sacrifice derived from Vedic scripture. Heindel, Max, The Rosicrucian Philosophy in Questions and Answers - Volume II (The Philosophy of War, World War I reference, ed. 1918), ISBN 0-911274-90-1. Describing a philosophy of war from the point of view of Rosicrucian beliefs. Rawls, John, The Law of Peoples. A discussion of international law in the context of political liberalism which argues against the Clausewitzian conception of war between wholly autonomous states, seeking to replace it with a conception of a "fair and just" international society of peoples adhering to principles of international law.